There’s plenty going on in Primrose Hill in February, so check back soon to see what we’ve added…. 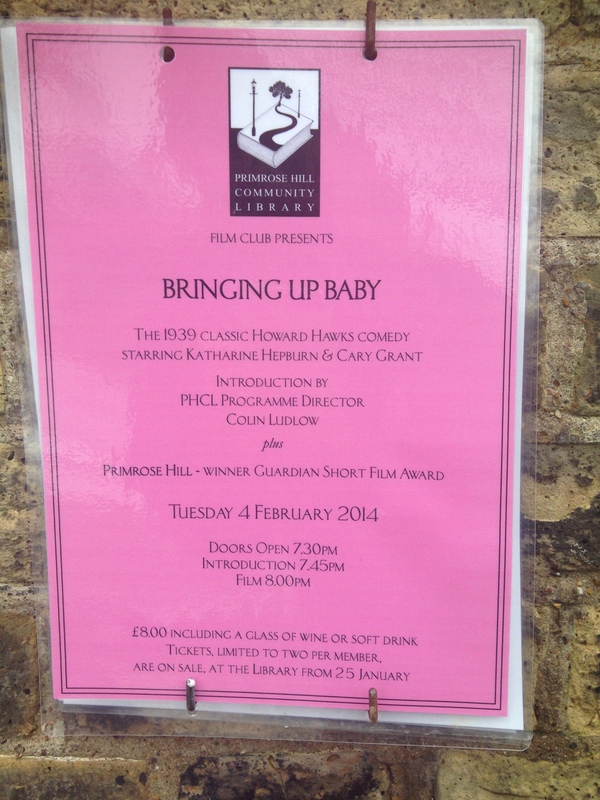 4 FEB, PRIMROSE HILL COMMUNITY LIBRARY FILM CLUB: BRINGING UP BABY. THURSDAY 6 FEB, HS2 INFORMATION MEETING, 6pm, Primrose Hill Primary School. 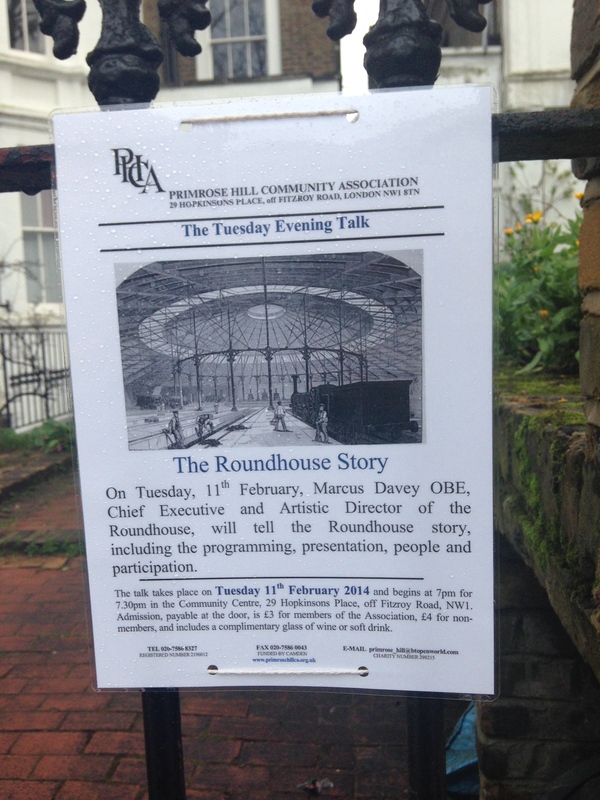 Representatives of HS2 will be present to give details on how the works for HS2 will affect us in Primrose Hill. 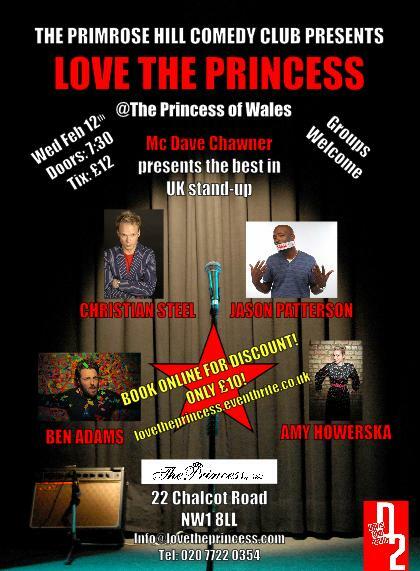 Word of mouth/direct email advertising of meeting, so no leaflets available with further details. Tuesday 18 February 7:30-9:30pm, at the library, Sharpleshall Street. Short introduction followed by open discussion. A public meeting to discuss the issues raised by the Snowden Revelations – open to all. 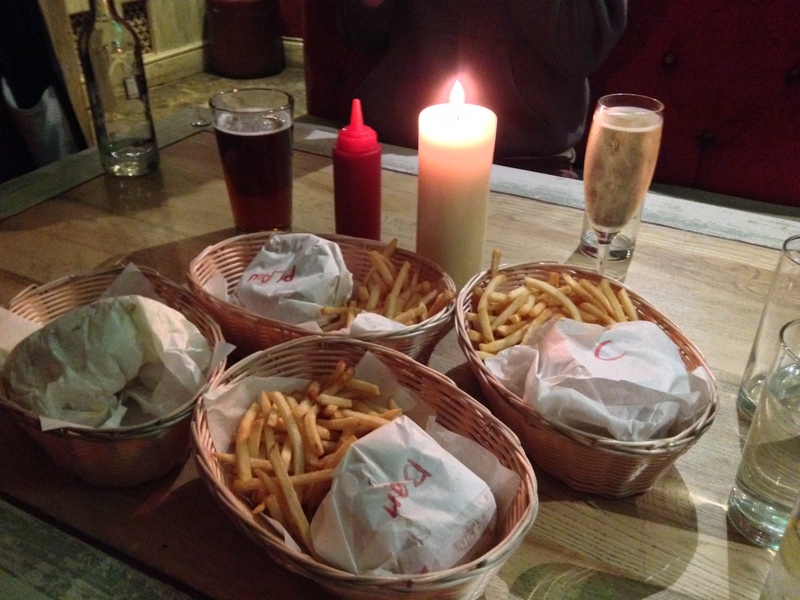 Thursday 20 Feb, Tommi’s Burger Joint Pop-Up at the Princess of Wales, 5 – 10.30pm. Book a table on 020 7722 0354. 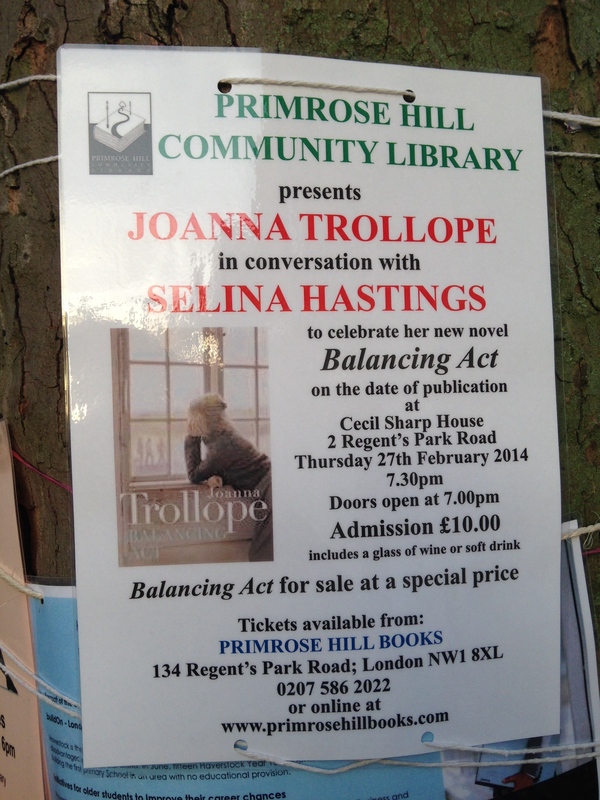 Aga SagaBalancing ActCecil Sharpe HouseComedy NightEdward SnowdenHS2HS2 MeetingHS2 meeting 6 FebHS2 meeting 6 FebruaryHS2 meeting Primrose Hill Primary SchoolJoanna TrollopeJonathan SimonPHCApop-upPrimrose Hill Community AssociationPrimrose Hill Community LibraryPrimrose Hill Primrary SchoolPrincess of WalesSelina HastingsSharpleshall StreetThe RoundhouseTommy's Burger JointWhat's on in Primrose HillWhat's on?